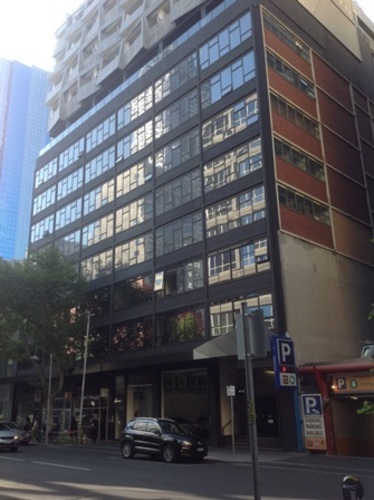 For sale is a safe and secure storage unit in Melbourne's CBD @ 601 Little Collins Street. 24/7 access with security code, CCTV security coverage. 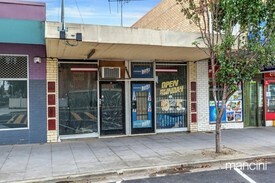 Easy access via parking bay and large lifts. Perfect for document storage, sporting equipment or furniture, rent options with the company for short or long term leases, can store personal or professional items. Whether you are looking for temporary storage or a more permanent solution, a self-storage solution that's right for you. 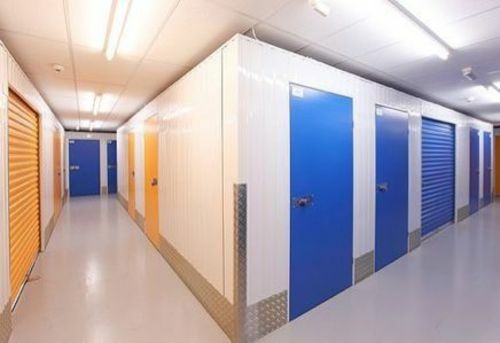 Self-storage caters to all types of business and home storage. Use our expertise to help you with moving, storage, relocation, packaging, etc. These is ideal for a small set and forgotten investment or storage for whatever reason you might have.